Project Engineering & Services | March Consulting Associates Inc.
March maintains an integrated team of professionals dedicated to the delivery of industry leading project services. Our extensive experience allows us to develop designs, estimates and schedules from minimal project or process information. March has established systems, tools, procedures and business processes that deliver services which exceed our clients expectations. The project schedule reflects the work execution plan, illustrating the critical dates, budget and resource requirements. Using the industry standard tool of Primavera Project Planner® along with leading practices for development and maintenance, we are able to communicate project key performance indicators including overall progress, schedule performance, cost performance and earned value. We follow leading industry practices and standards for cost control and reporting. These practices ensure timely, accurate and appropriate reporting which enables our clients to clearly understand project progress and make informed decisions. Procurement is critical to every project. March advances project cost control and schedule certainty by managing the purchase and delivery of materials, equipment and services for our clients. Accurate and precise cost estimates are fundamental to project success. Throughout the course of a project, capital cost estimates are created according to client requirements and standards. Using the industry standard tool, Aspentech’s Aspen Capital Cost Estimator (ACCE), we follow the leading practices for the development of capital cost estimates. March has developed a team of project managers that are capable of handling projects of any size. Each project is given the time and attention to detail required to satisfy client needs. We are able to help our clients from conceptualization to commissioning, EPC or EPCM. At March, we work with our clients when they need assistance with outlining the details of the project or defining their needs. Our project services team offers a full range of customized support in order to benefit our client and add value to the project. Proudly proving that Saskatchewan is a world-class provider of design/build solutions, March is capable of executing large-scale multi-discipline projects, from concept to completion. Our multi-discipline engineering, procurement and construction management team members are experts in their fields and are able to deliver world class services to your project. When using March's EPCM services, a client can be confident that their project will be delivered on-time and on-budget. Through a robust network of strategic partners, including First Nations construction service providers, March is well equipped to undertake Engineering, Procurement, and Construction (EPC) projects. This allows us to take a project from conceptualization through construction and commissioning, giving clients the unique experience of one-stop shopping for their design/build needs. March provides hands-on leadership at construction sites to ensure that the project is constructed efficiently and in accordance with the approved design and project objectives. 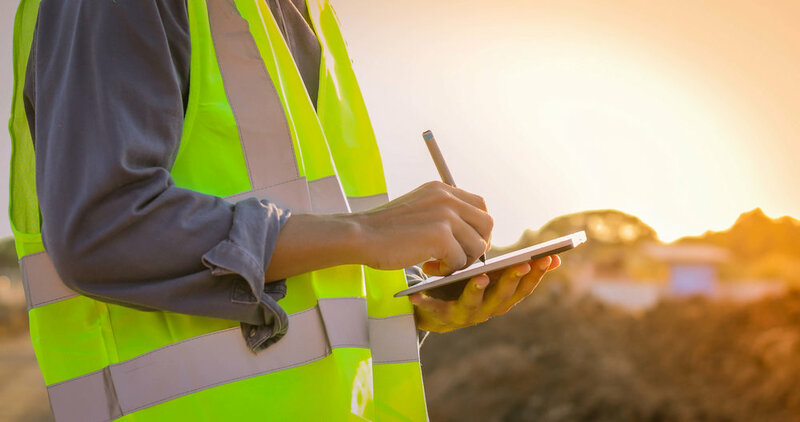 By providing on-site coordination and management, we can ensure a safe and productive work site while upholding the highest standards of quality. Continual improvement based on the plan, do, check, act (PDCA) cycle is a way of life at March. Our team makes it a priority to facilitate operations by forecasting and planning ahead to provide the workforce and tools necessary to execute the work safely and efficiently. We will meet every milestone throughout the course of a project on time and on budget.